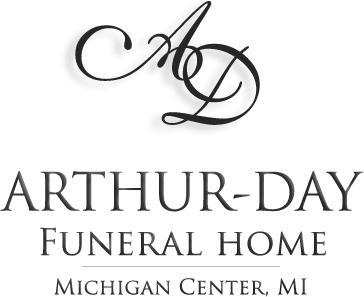 Age 61, of Blackman Township, passed away at his home under the loving care of his family and Heartland Hospice April 3, 2019. He is survived by his wife; Debbie (Copenhaver) Blossom, two daughters; April (Gordon) Hammond and Rachael Denslow, two sisters; Kay (Kevin) Buckner and Nancy Partridge, two nieces; Bonny and Emily Buckner, mother-in-law; Marian Copenhaver. He was preceded in death by his wife Judy in 2010 and his parents; Nelson A. and Juanita M. (Enyart) Blossom. 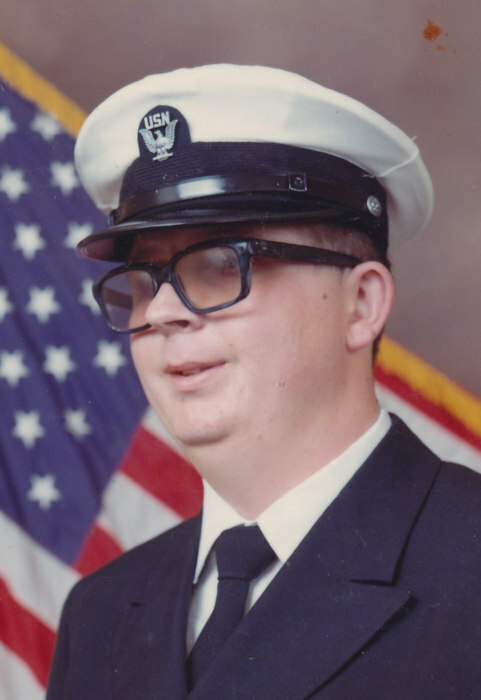 Todd served the nation in the US Navy and was a retiree of C. Thorrez Industries in Jackson. 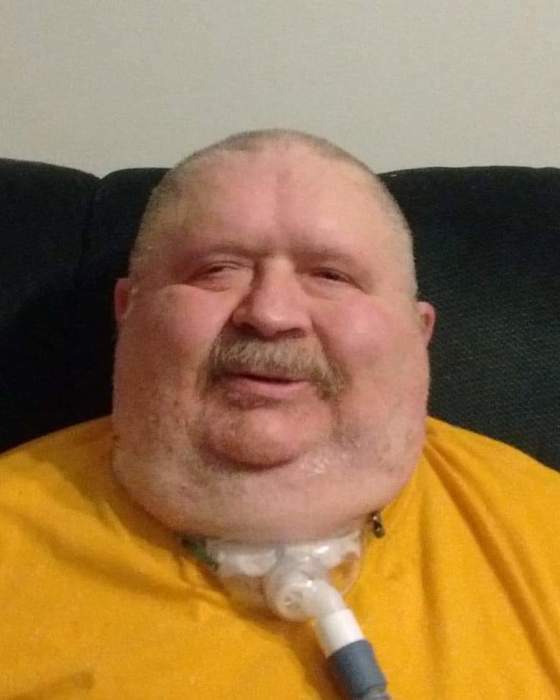 Until the time when his disability kept him housebound he was a very devout and active member of the Cornerstone Christian Church (2395 W High Street, Jackson) where a Memorial Service to honor his life will be held Tuesday, April 9, 2019 at 1 pm with Rev. Michael Mason officiating and the Jackson County American Legion Ritual Team providing Military Honors. 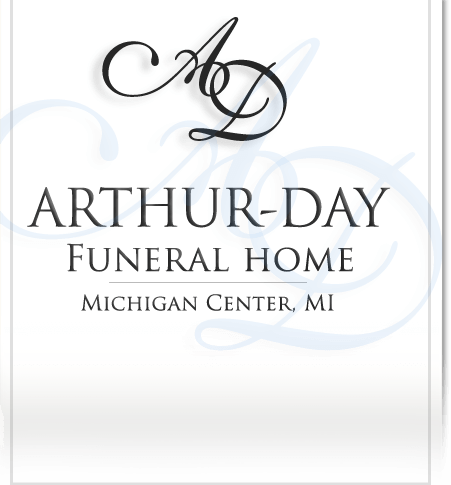 Visitation will be held at the Church Monday evening 6-8 pm. Contributions in his memory are directed to the Church.